Editor’s note: In this week’s must reads, we look at 3 new clinical guidelines and consider their impact on patient care. The newly released “Guideline for the Management of Patients With Atrial Fibrillation” is a game changer for the use of anticoagulants. In a report by the American College of Cardiology/American Heart Association Task Force on Clinical Practice Guidelines and the Heart Rhythm Society, in Collaboration With the Society of Thoracic Surgeons, newer anticoagulants, known as non-vitamin K oral anticoagulants (NOACs), are recommended over the traditional warfarin to prevent stroke in people with atrial fibrillation (AFib). Articles the Physician-Patient Alliance for Health & Safety (PPAHS) has been reading this past week provide three interesting updates to the opioid epidemic. #1 Patient Safety Question – Are you ready for a mass casualty? Articles the Physician-Patient Alliance for Health & Safety (PPAHS) have been reading the these past few weeks provide 11 patient safety tips. To read the complete interview with Dr. Gharibo, please go to Pain Medicine News. Much has been discussed about the role of opioids in deaths. However, a recent study found that 82.5% of opioid-related overdose deaths in 2016 involved either fentanyl or heroin. This is not to suggest that caution should not be used when prescribing or using opioids, but merely to point out that it is often opioid use in combination with other substances that is deadly. 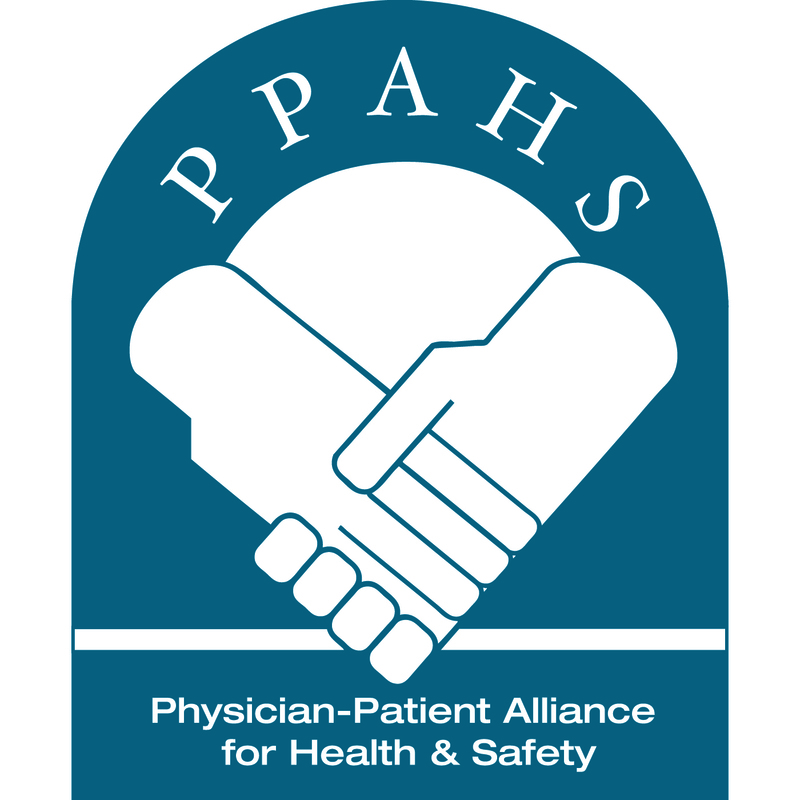 Articles the Physician-Patient Alliance for Health & Safety (PPAHS) have been reading the week of July 2, 2018 ask us to consider 3 patient safety ideas to implement. In the nation’s battle to curtail the use of opioids, there are patients who need them. Articles PPAHS have been reading the week of June 18, 2018 emphasize these equations for patient safety.